Monday Night Raw airs live tonight from the Sprint Center, Kansas City, MO! Of course it is McMahon family drama taking center stage of the brand rivalry, as Stephanie McMahon will appear on Raw this week to talk about her brother Shane’s victory at Crown Jewel. Will she support his dastardly ways? Or object because he did it just to give the blue brand a win over the red? The other main story is the Universal champion – Brock Lesnar. He will make his first WWE TV appearance since regaining Raw’s World Title. What does the beast have to say about facing off against AJ Styles again? And how will his next opponent for the title be chosen? We should find out a lot more as Lesnar is in Kansas City. Despite ongoing injuries and possible concussions, Alexa Bliss is on Raw as the captain of the Women’s Raw Survivor Series team. She has yet to finalize the team and will be holding auditions all night long to fill out the team. Last week AOP defeated Seth Rollins to take the Raw Tag Team Titles in a new direction. The Raw tag division needs a reboot and the AOP era begins on Raw. All this plus the latest with Seth Rollins and Dean Ambrose, Braun Strowm stalks Baron Corbin and Ronda Rousey’s go home promo on becky Lynch. Hey Champ I found a poster where you were given front billing😁👍🏼 Look I know you don’t approve of me being above you OR in front of you in any poster… but does that mean The Man only accepts horizontally aligned posters? I’ve just been trying to figure out how any Vertical poster can have you both in front of and above me? Seems kinda impossible I can’t find one… Does The Champ have any fans with any ideas on how to make a vertical poster that meets The Man’s standards? If so please tag me! Just make sure it’s billed #BeckyVsRonda and not the other way around okay? The Man hates that. See ya at #SurvivorSeries #Nov18 Staples Champ! 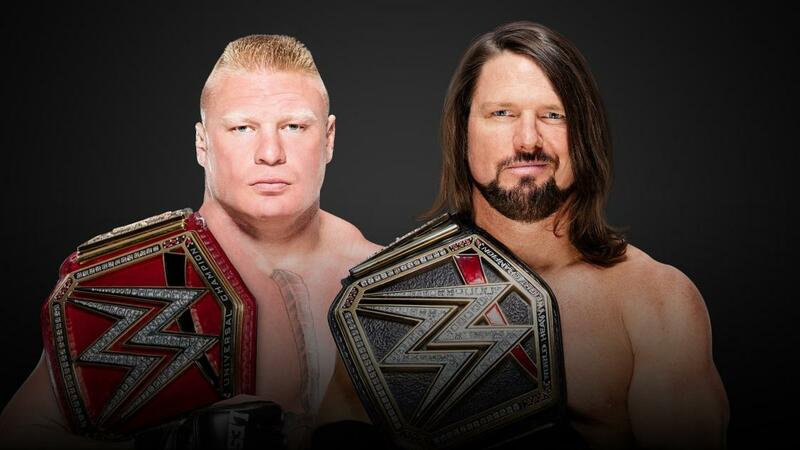 The gimmick will be all Raw vs Smackdown matches once again, with all champions facing off in non title matches. Most of the card is announced, with additional team members being revealed this week on Raw and Smackdown. Are you happy to see Hulk Hogan back in the WWE? Artist Rob Schamberger creates a tough portrait of the long reigning WWE United Kingdom Champion, the bruiserweight Pete Dunne!